Did you know that exterior remodeling is one of the most effective ways to increase the value of your home? Whether you choose to invest in new windows, doors, or siding, your Mooresville, North Carolina home has much to benefit from these upgrades. UWD is the top choice for boosting curb appeal, saving energy, and simply getting the best value for your money. How are UniShield® Windows the Best Value in Mooresville? We keep our mission simple here at UWD: offer quality products at an affordable price. While big-brand names are focused on generating as much revenue as possible, they lose focus on what matters to customers: a quality window that doesn’t break the bank. UniShield® windows are exclusively available at UWD. 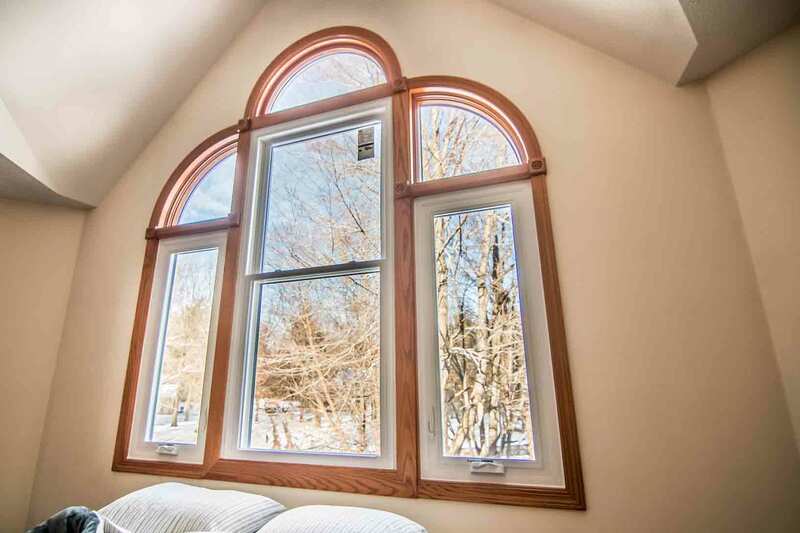 Our engineering process is second-to-none, and we only use the industry’s best materials to offer the best window products possible to homeowners. These vinyl windows are not prone to warping, peeling, or flaking from the North Carolina sun. 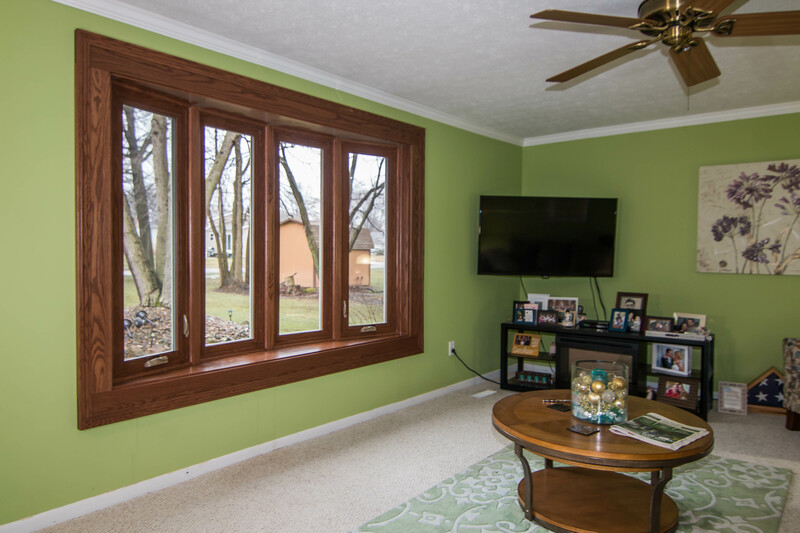 You’ll never need to pick up a paint brush or wonder if your new window will last more than a couple seasons—and quality is guaranteed under our True Lifetime Warranty. 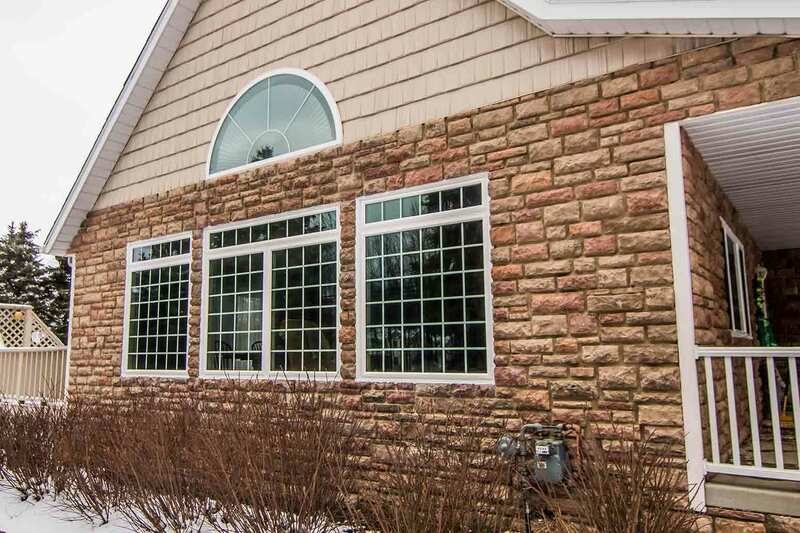 Although the vinyl frames are impressive, there is simply no comparison to UniShield®’s glass packages. The frames are designed to stand the test of time, while the glass packages can help you save hundreds of dollars per year on your utility bills. This is accomplished by combining the industry’s best technologies for energy savings today, including argon and krypton gas, low-e glazing, and dual or triple pane glass. 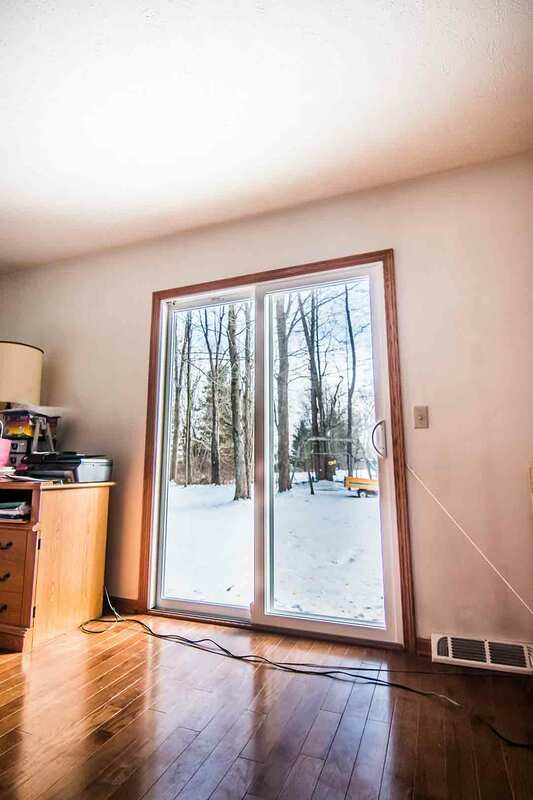 Argon and krypton gases are designed to make your window more thermally efficient. This means your home will feel cozy in the winter and cool in the summer. Low-e glazing keeps your furnishing and floors from fading, and it can also help keep your home cool since it helps to block sunlight. Triple pane glass adds the extra benefit of sound-blocking technology, which reduces traffic noise and more. 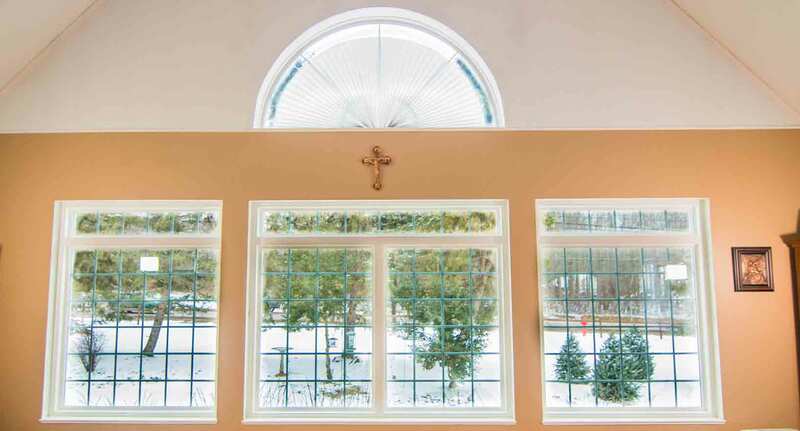 UniShield® window products are available in an array of aesthetic options. No longer do you need to conform to the look and feel of Plain Jane windows. Turn heads with exquisite colors that will complement every aspect of your curb appeal, including green and red. Add other optional aesthetic upgrades such as decorative glass and grids, and watch your new window upgrade come to life. Are UWD Doors Really a Better Bargain? When we say bargain, we don’t mean the cheapest doors on the block. What we mean is that the quality of the door for the money you spend feels like a steal. Speaking of steal in a different sense, steel doors offer a tremendous value and return on investment as high as 90%. This is a trending option for a new door that will give you the best bang for your buck, due to its security and various aesthetic options. A steel door is also excellent at energy savings, since it is engineered with an inner polyurethane foam core. This will make your door more efficient than run-of-the-mill products from generic brands. If steel isn’t your style, fiberglass is another fantastic pick. Fiberglass is popular because it is an affordable alternative to pricy wood. 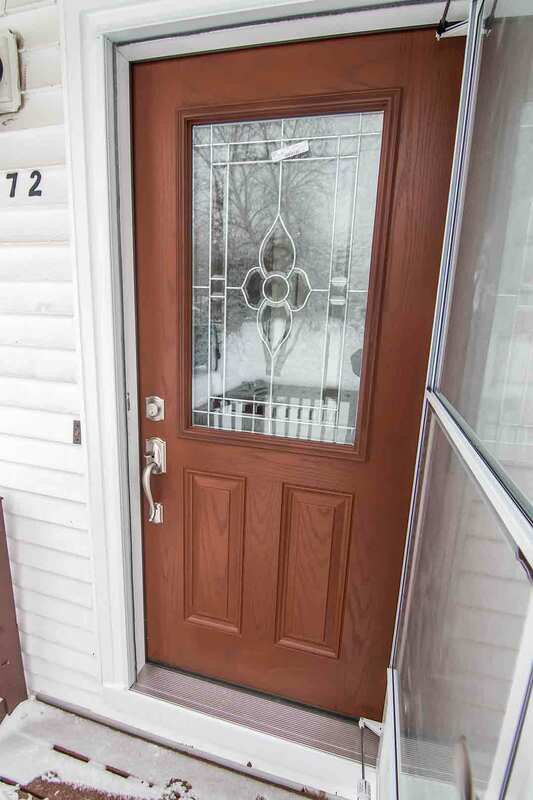 Wood is a traditional material choice for an entry door, but it comes with a high price tag and a lot of maintenance. Think about it—would you rather spend a Saturday afternoon sanding and painting a door, or spending time doing something you enjoy? 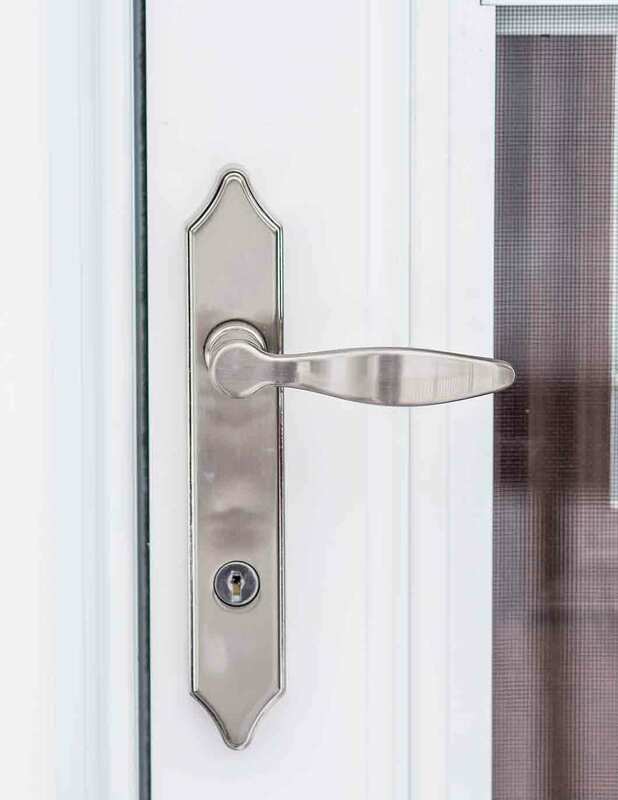 Whether you choose steel or fiberglass, homeowners can add glass directly on the door as well as sidelites. Both options are perfect for letting more natural light into your home without compromising privacy. You can opt for decorative glass that keeps prying eyes out of your home, as well as sidelites which come with similar options. Don’t forget that you can top off the style of your new door with your own choice of hardware upgrades, including various finishes and sophisticated deadbolt and knob combinations. Your new door is professionally installed by the experts at UWD, and our True Lifetime Warranty will keep your door protected under a manufacturers’ warranty. 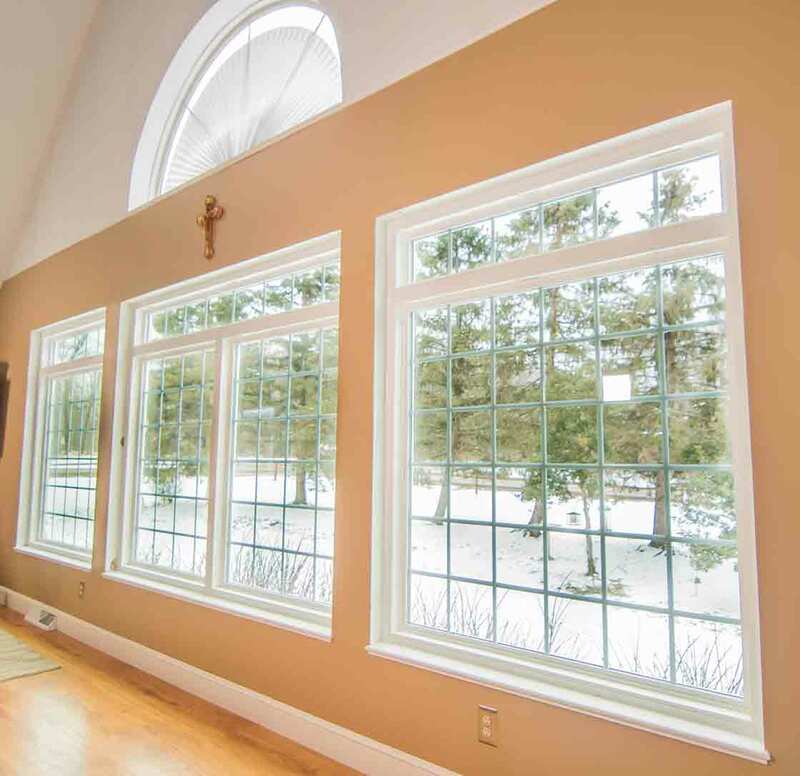 "The guys that came out to install our windows were just great. 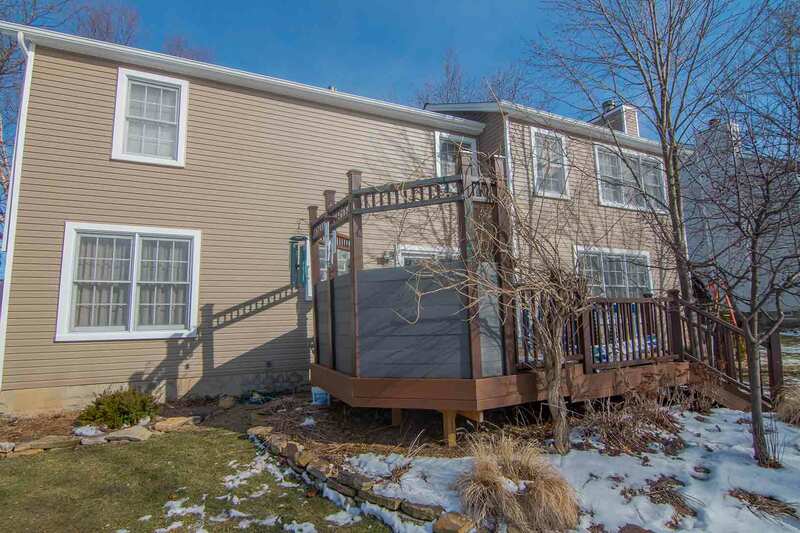 I believe it..."
Is Your Siding Ready for Another Look? 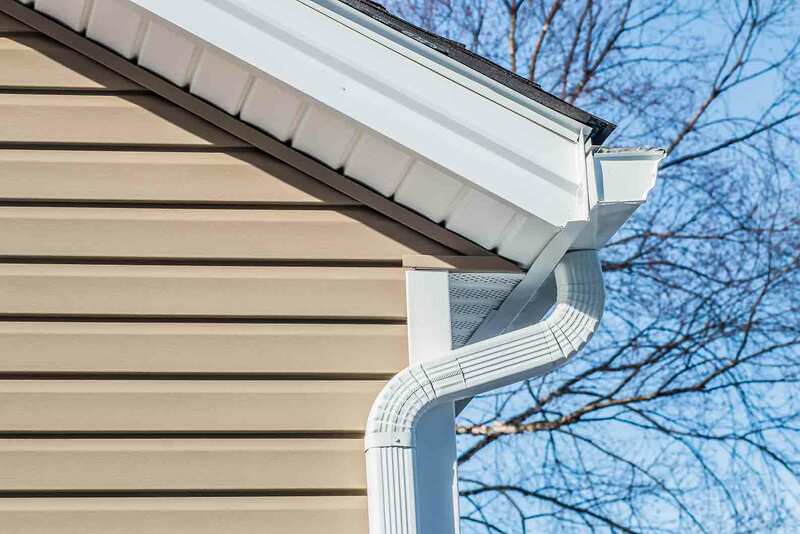 New siding is an extremely effective and fast method of upgrading your curb appeal. If you want the look and feel of a home that’s straight from HGTV, look no further than UniShield® siding. With UniShield®, homeowners can have the best of both worlds with quality and style. Every UniShield® panel is engineered with lifelike wood grain details to make your siding look authentic. Even though our exterior is affordable, this doesn’t mean you need to sacrifice style. Your siding undergoes a factory-through color process for the highest quality color, and panel widths are available in up to .46” in thickness. Worried about overlap? We have you covered—literally. Panel lengths will wrap around your home in XL and XXL lengths, eliminating unsightly overlap for a seamless appearance. Professional siding installation is available through Universal Windows Direct. We also offer protection through our True Lifetime Warranty. Get more out of your exterior product investment. Contact Universal Windows Direct to discuss products, pricing, and more.